Muhle shave care Aftershave lotion is a refreshing way to end a shave. 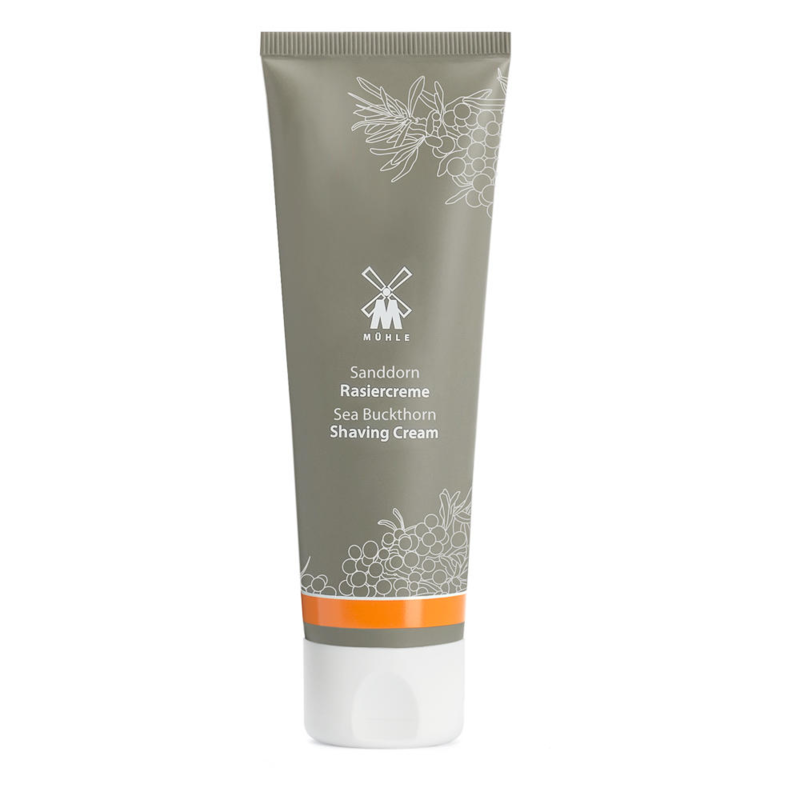 Also made of raw vegetable pulp, this natural product will sooth and scent your skin. With Indonesian sandlewood, which Is a woody masculine scent. 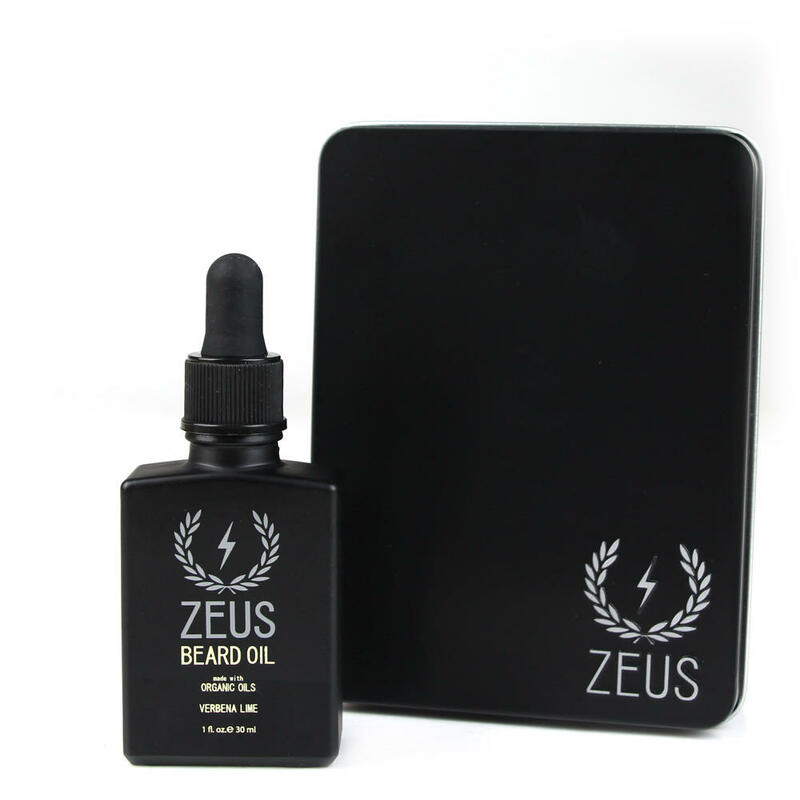 Also Warming and sensual 100 ml of this great balm will last 6 months of everyday shaving. 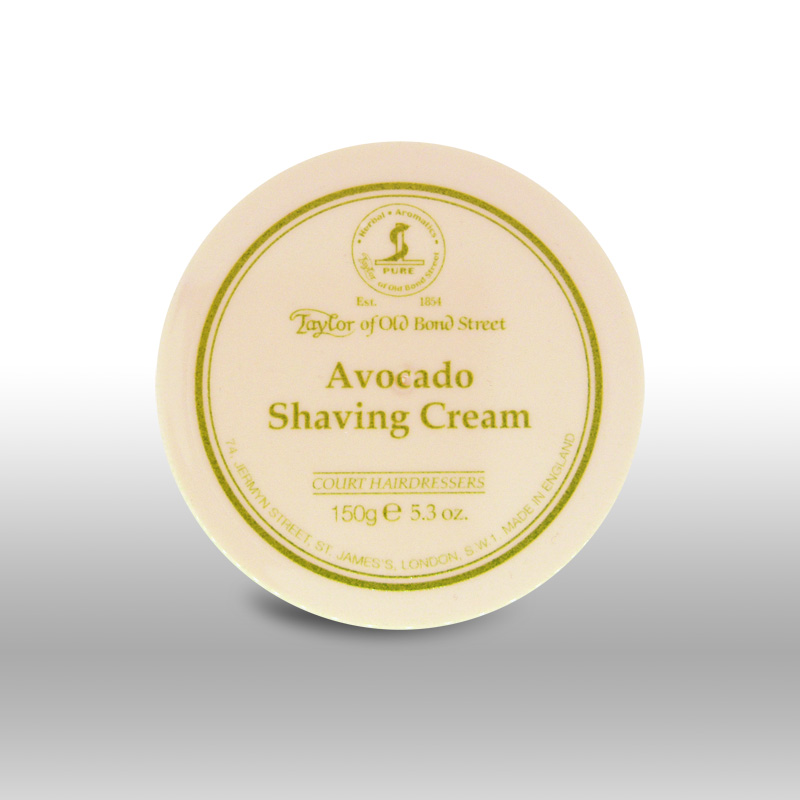 Just add a pea size amount to you hands, and rub Into the shaved area to ease any redness from a close shave. Coriander and anise are two high tones of this great aftershave balm. Also the Muhle shave care aftershave lotion sandle wood contains distilled essential oils, that’s right. There Is nothing synthetic about this product. It will invigorate the senses. We at Edward’s provide free delivery to the UK on all Muhle Items. Also remember we are official retailers of Muhle, and have a vast range of not only the creams but as well they’re brilliant razors and brushes. Man up by Muhle. We have attached a link of the R89 a top safety razor from Muhle. Also we have a great deal of product reviews on our great blog that we are so very proud of. Read about shaving technique and banter, that’s right we do it all.